Most people are aware of burglaries and crimes that occur in almost all communities at some point or another. While your residential or commercial property may be at risk for theft, you want to ensure that your property is as secure as possible to resist these situations. 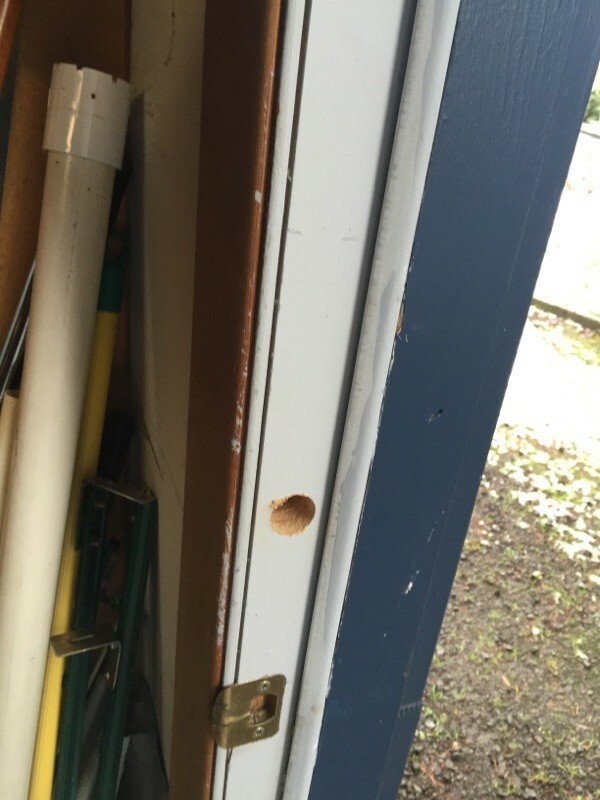 Our Portland locksmiths have a great solution to this issue, and that is to add deadbolts to existing doors for better security. 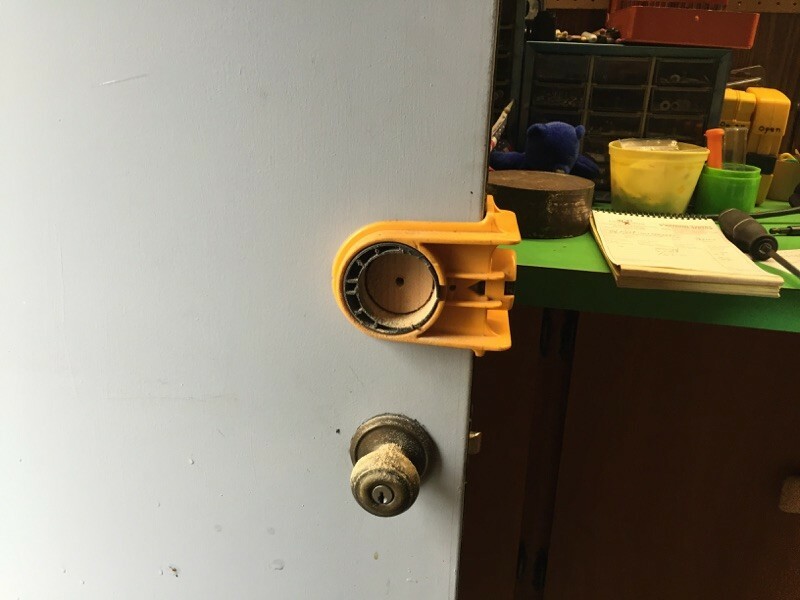 In this post, our lock smiths will explain how these work, and how they add extra safety to your property. How do most burglars get into your home? From your front or back door. 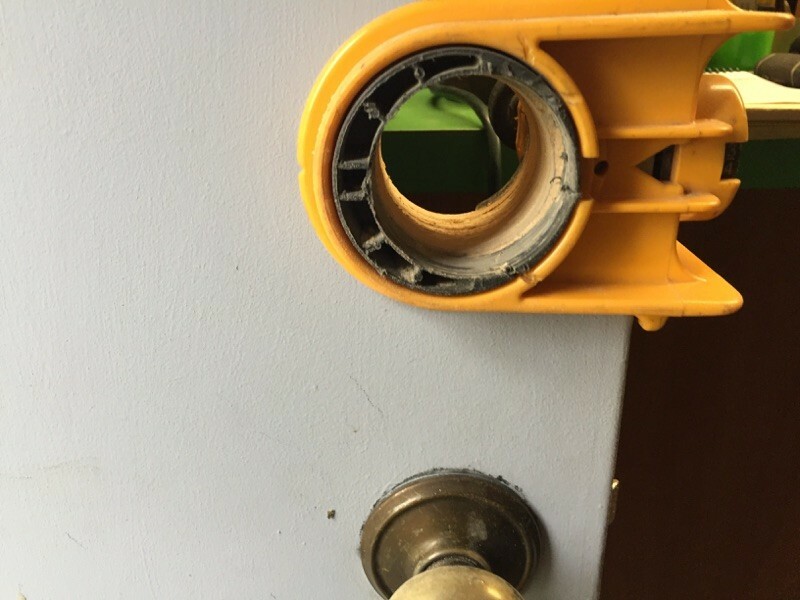 You may think that your doors are hard to break into, but you could be unaware of their durability. 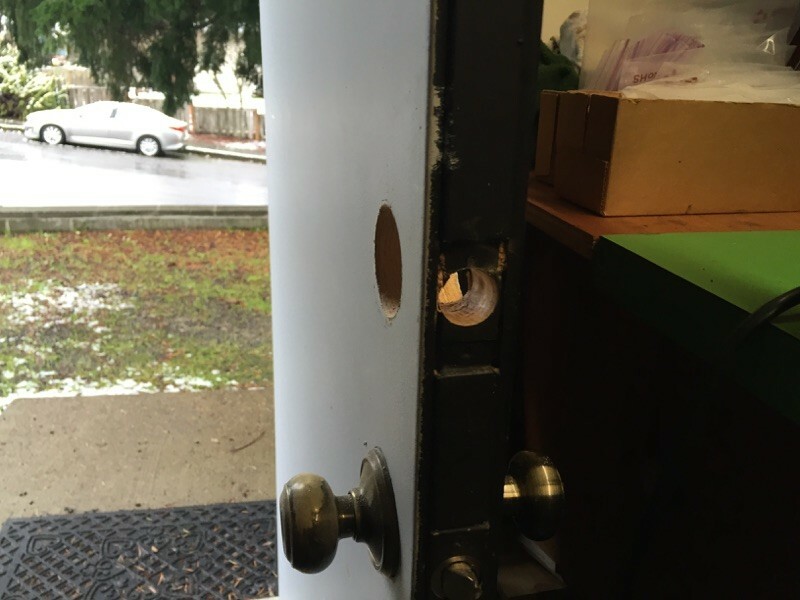 Most criminals are very experienced with taking down doors; they normally do this with one or two kicks. Or, often times there can be a side door or back door in your home or commercial property that has easier access than the main entry way. How do you ensure stronger doors with more security? 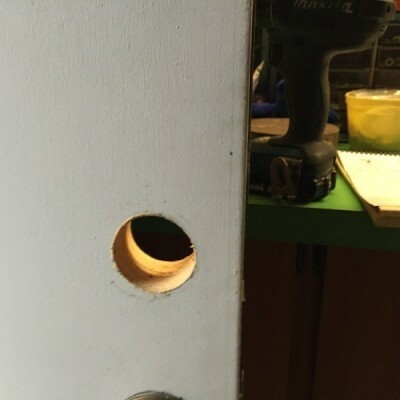 The answer is by installing reliable deadbolt locks. Our locksmiths only use top quality deadbolt locks and provide our clients with the most affordable prices possible. There are two main options for great deadbolt locks, which include: single and double bolts. 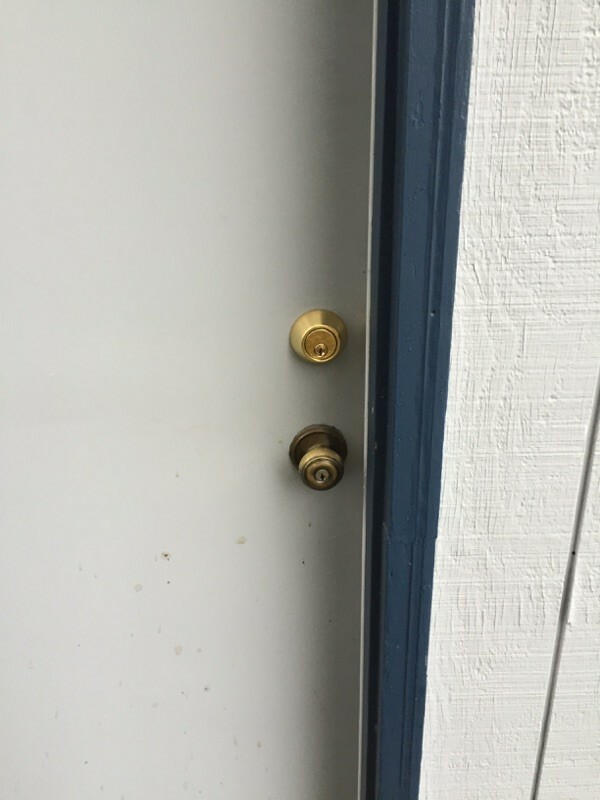 One of the most common deadbolts is the single bolt system, which requires you to use your key to lock and unlock through the outside of your property. 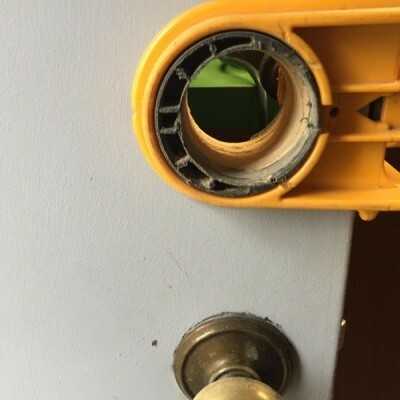 You do not need to worry about locking it through the inside of your property. 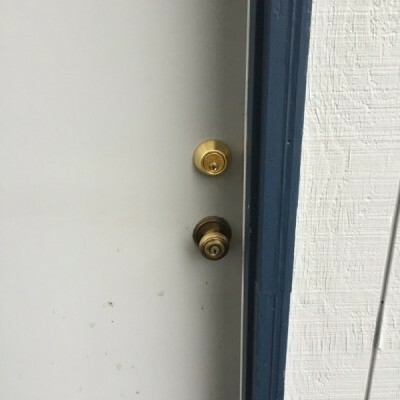 The double deadbolt locks are much more secure, as our team has many years of skilled experience working with them. They are far more safe, because they require you to lock and unlock from both the exterior and interior of your property. If you do not mind the convenience of locking from both sides of your door, than the double deadbolt would be a perfect fit for you. 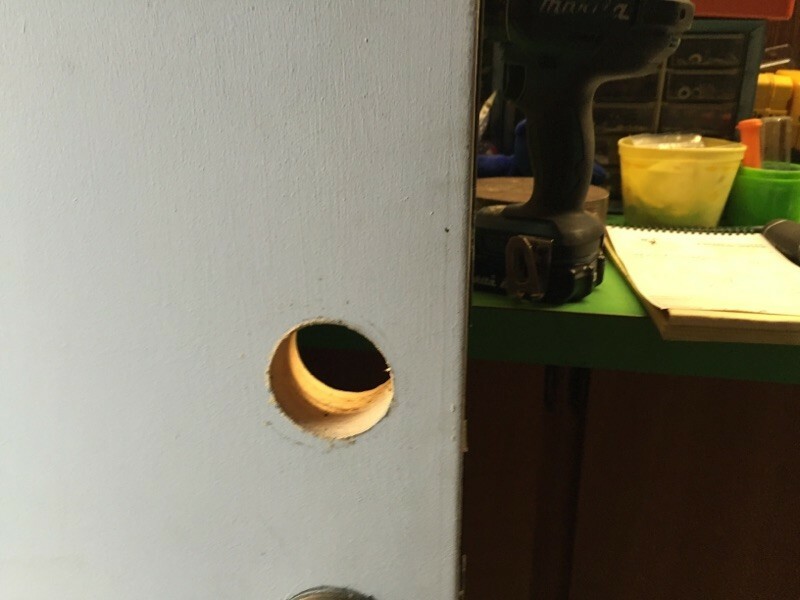 The reason for encouraging you to install deadbolts on all doors around your property is because of their resistance to theft. 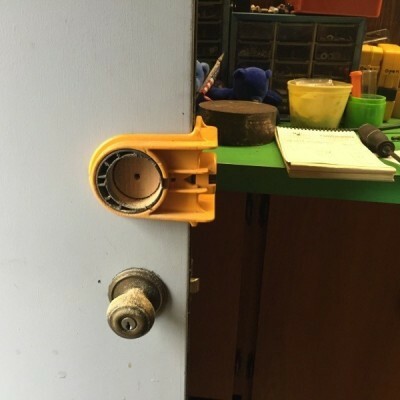 These locks have been tested by many professionals to see how durable they are, which makes them Grade 1 approved. When locks are determined and placed in the Grade 1 category, that means that they are the best and toughest type of locks you can have. This should allow you to sleep better at night knowing that your home is safe and sound when you are. Grade 2 locks are still great quality locks that can give you a well-equipped amount of security as well. 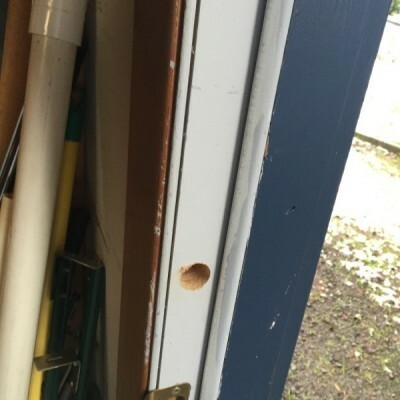 They can hold resistance to hundreds of pounds, and many strikes against your doors. Sometimes your door’s locks are simply not enough. Deadbolts act as additional support in order to keep your loved ones safe and secure at all times of the day. 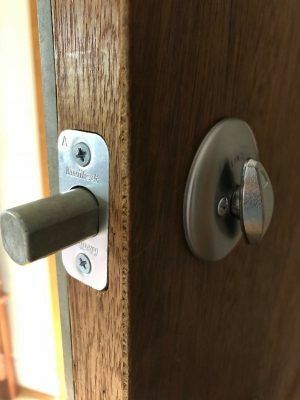 The good thing about these locks is our team can simply add them to your existing doors, and there is no need for a new and more secure door- it will do the same job. Don’t leave your property at risk of getting broken into when you are not around. Your valuable and precious items/belongings can be taken from you at any given moment, but with deadbolt locks they can prevent this from occurring.